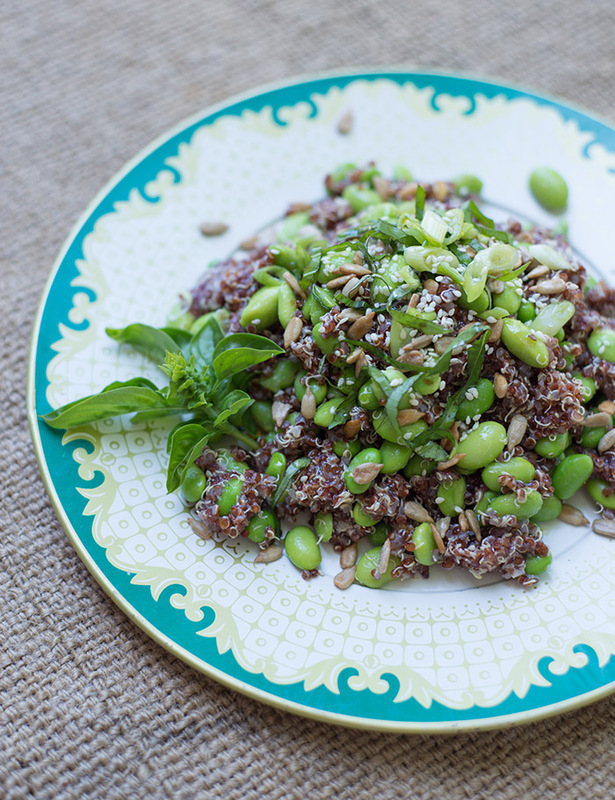 I made this Quinoa Edamame Salad with sesame dressing for our BBQ last weekend and it turned out to be a winner! We had leftovers that were great for lunches all week. 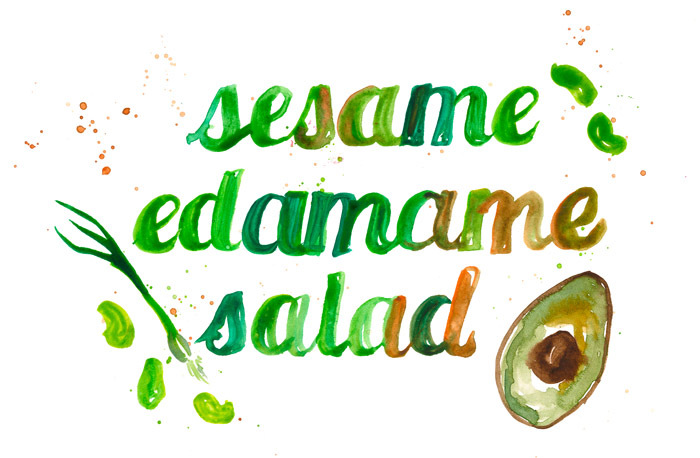 Packed with flavor and protein, this is a filling salad I’ll be making often.